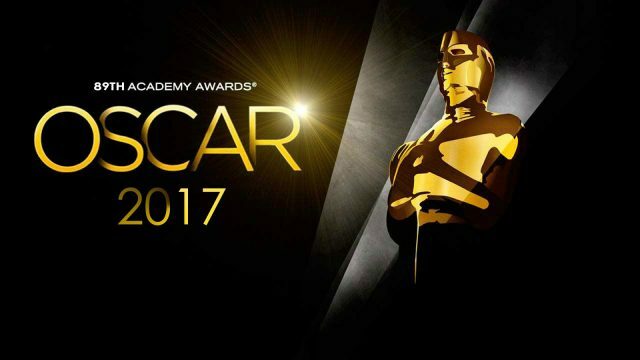 The Ukrainian Oscar Committee has finished accepting applications for Oscar nomination in the Best foreign language film category, according to the National Union of Cinematographers of Ukraine (UA). The Nest of the Turtledove (drama about the problem of emigration) directed by Taras Tkachenko. Song of Songs (historical drama based on the work of Sholom Aleichem) directed by Eva Neymann. Ukrainian sheriffs (documentary about the lives of rural guards, which fought against corruption) directed by Roman Bondarchuk. The film-nominee will be announced September 9. We also recommend you read: Ukraine teens chose best European film, US director presents film about Ukrainian revolution, Kharkiv film studio will shoot a film.